If you are as tired as I am with all the “lack” mentality, “lack” spirituality, “lack” emotions that keep you stuck in your forever loops then this 3-month series is for you! It is time to align and to be crystal clear with the best part of you – Your Abundance. What if it is was just that easy? What if all you had to do was to make a decision to work through your trauma once and for all and to allow yourself to receive your new abundant frequency and timelines? Life is confusing, hard and sometimes downright horrible….yet as human beings, we tend to stuff our needs, wants and desires because we like to believe we are independent and can work through our own stuff. For certain things, being independent is a virtue and for other things, being independent is a curse. There seems to be a fine line between independence and support and where do you draw the line? If you are like me, you only ask for support when you are in the trenches and can’t seem to find a viable way out – the deepest darkest place the mind and emotions can take you. The feelings of despair are so great that if I don’t ask for support in these cases…..well, let’s just say that I do ask when it gets so bad that I have no other choice. I am here to tell you from my experience that this is not what I advise you to do. Because I have been in the tunnel of no-return and the avenue to the surface of that tunnel is not a pretty scene because the emotions are so extreme that when you do ask for the support it takes way longer than I care to admit to climbing out of that level of despair. I do recommend having continued support so that when the ego strikes with its minions of doubt, worry, anxiety and depression that you can catch it before it grabs ahold of you. Because I have been where you are and can look back at those times when I should have asked for support but my independent nature thought I could do it by myself (an error that I have corrected) I have a rare and very special offer for you. Let’s face it…we all need support! For the next three months, for those who are serious about who they want to become, I have created a highly intuitive, group and individual sessions to support your growth, healing and truest form of your soul-self. We will work in your DNA, unravel the ego and find clarity, find your soul thread and align with your abundant timelines, you will learn how to work outside of time so you never feel stress again and so much more. 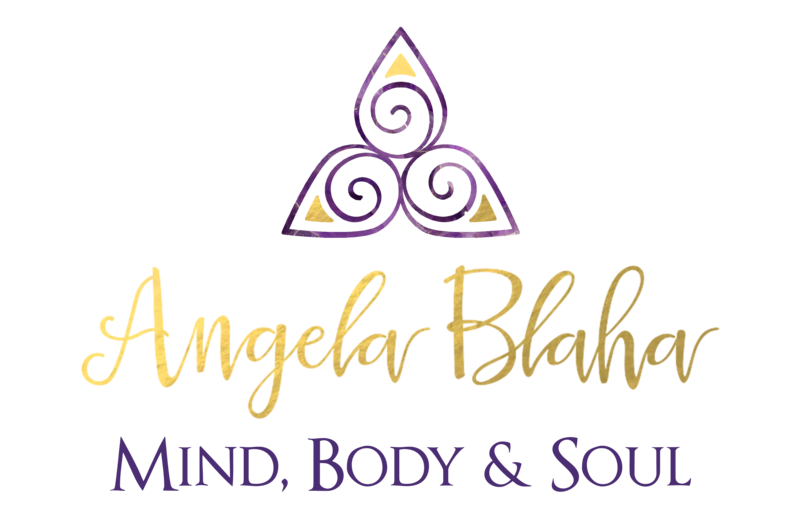 is a three month series of aligning with abundance and releasing the old trauma-based experiences so you can embody and align with your soul’s passion. Your ego does not have to rule you with old programming. and will open you up to your amazing capabilities and magnificence. This program includes group sessions with a private session each month. Out Next Session Begins April 1, 2019!